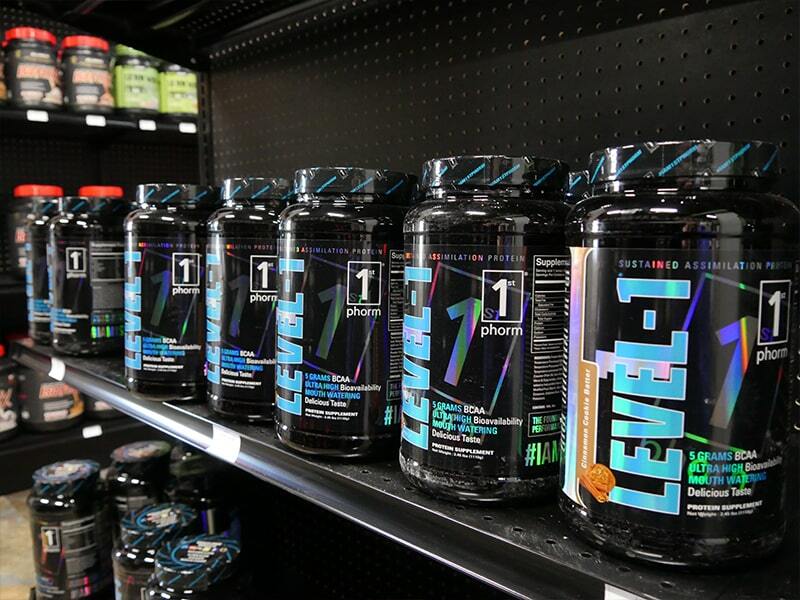 Dietary supplements are a great way to boost your healthy lifestyle and help you reach your goals. 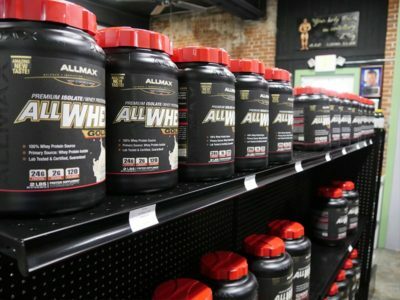 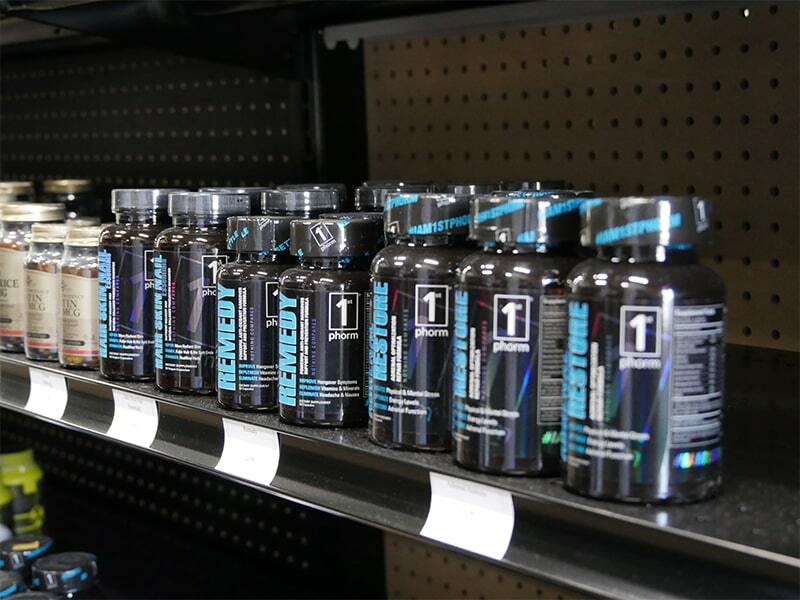 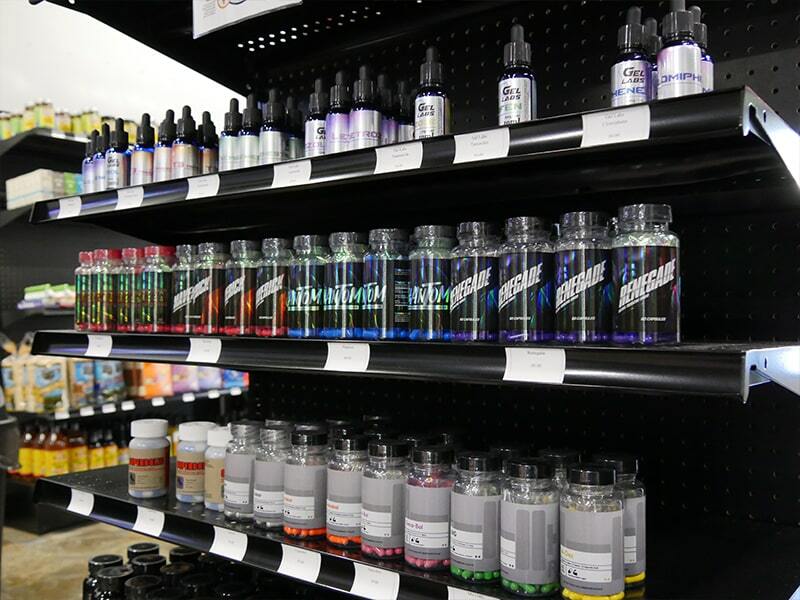 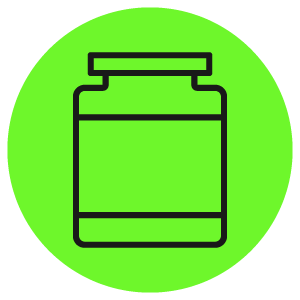 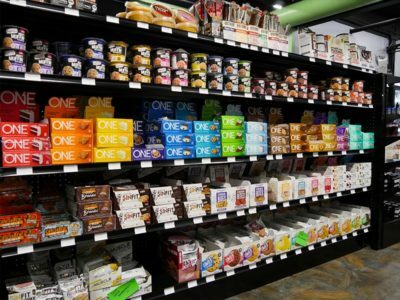 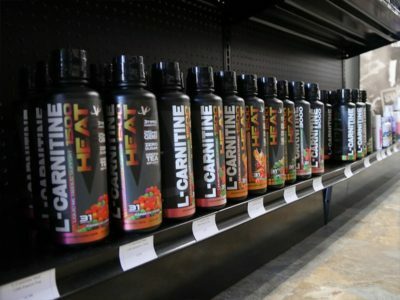 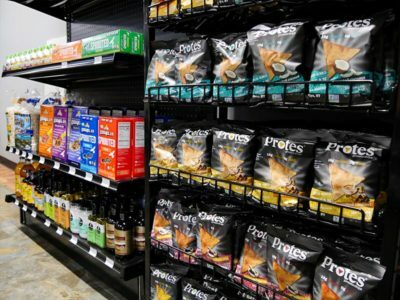 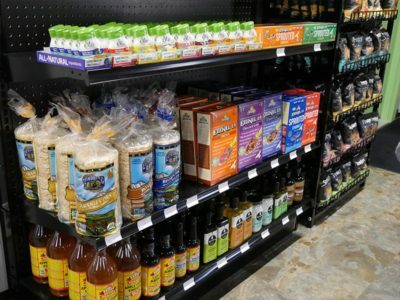 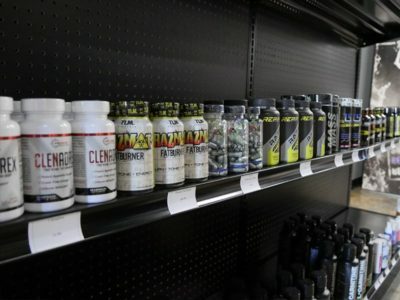 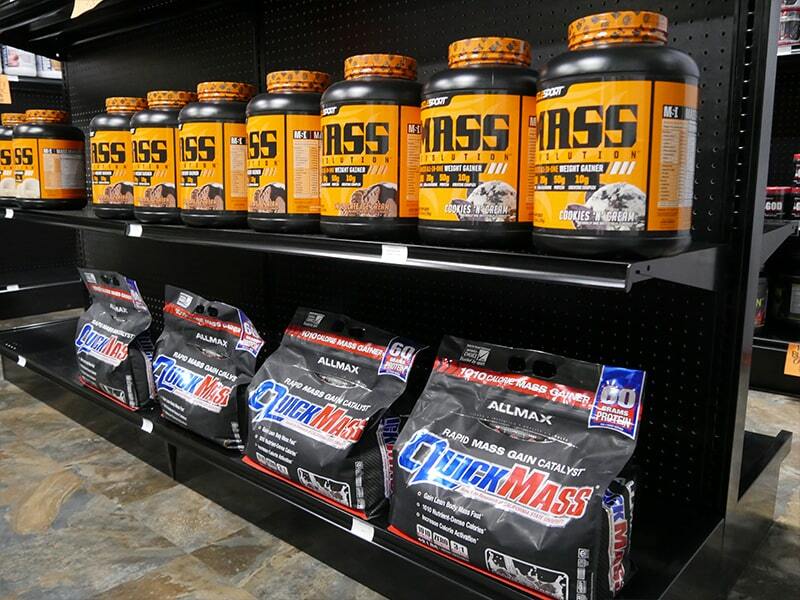 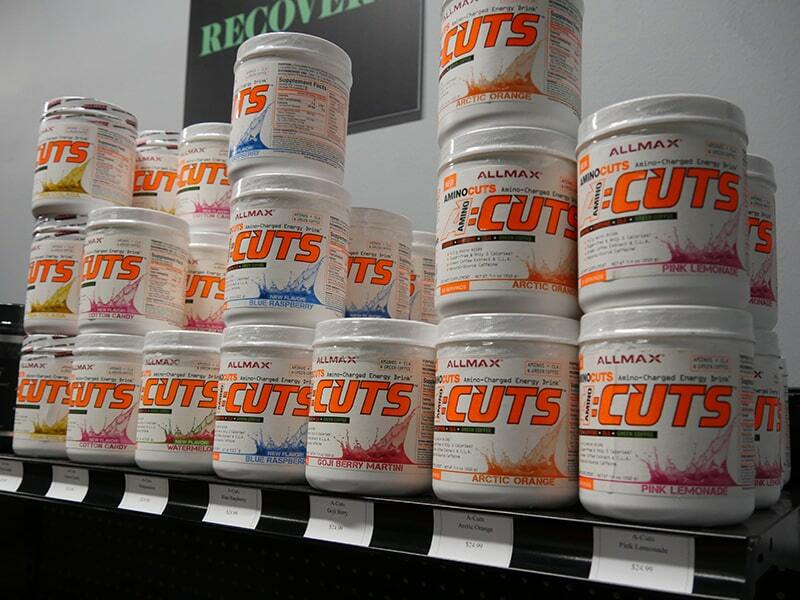 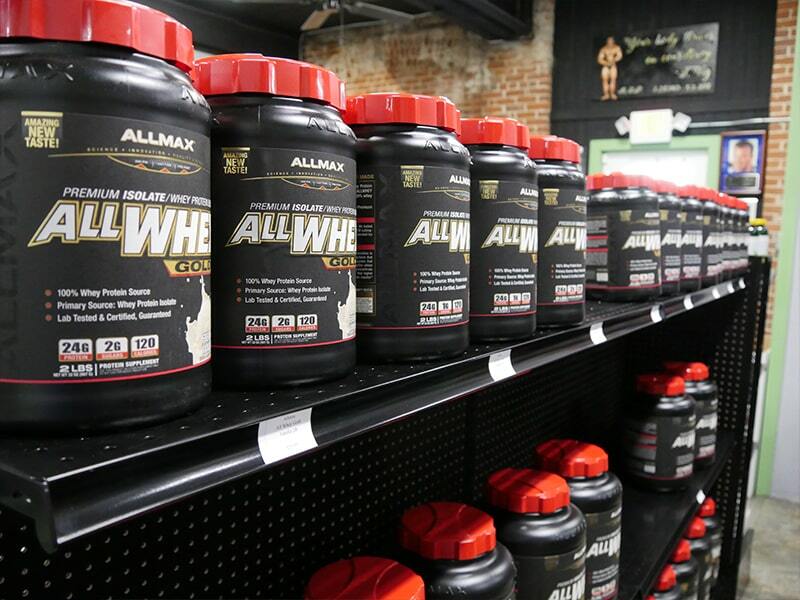 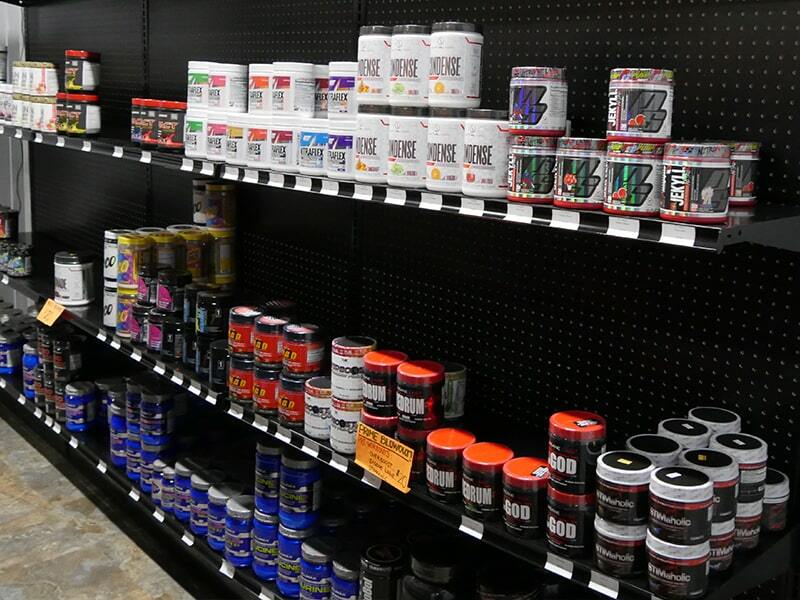 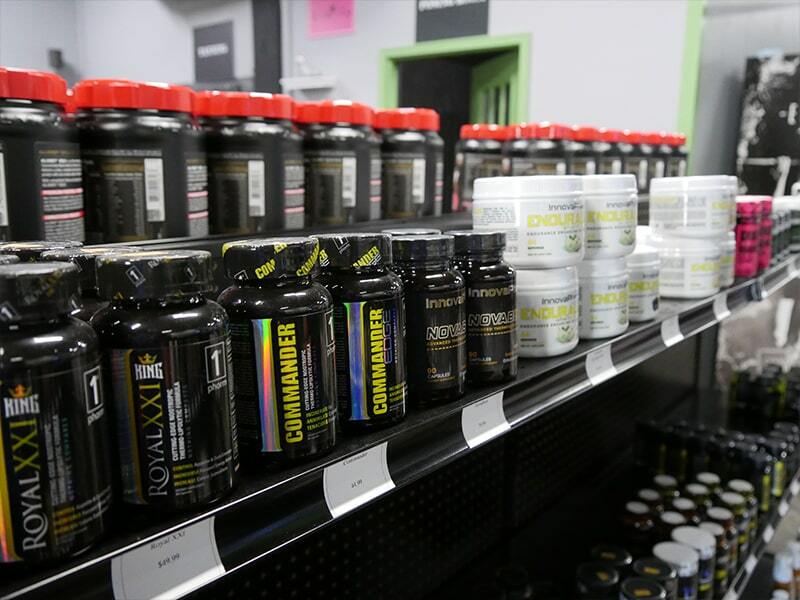 You can choose from a complete line of dietary supplements, including protein powders, pre-workouts, post workouts, multivitamins and other health supplements. 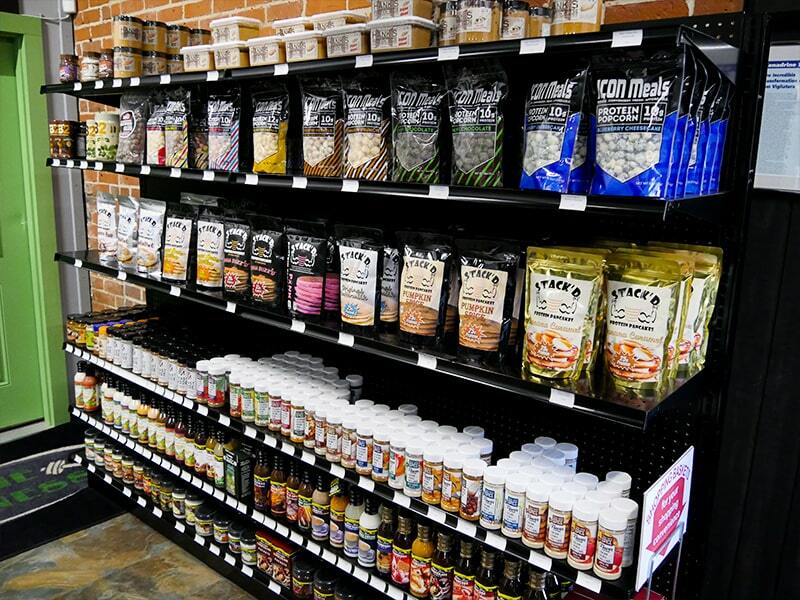 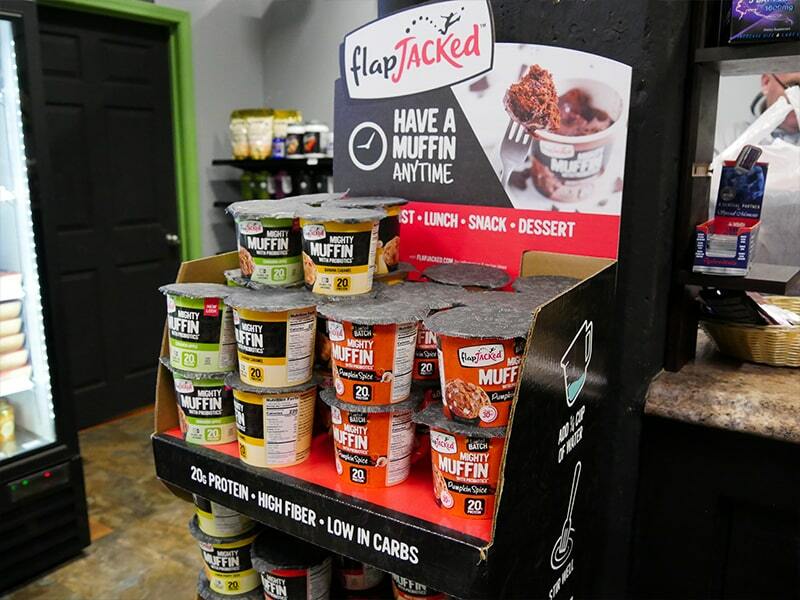 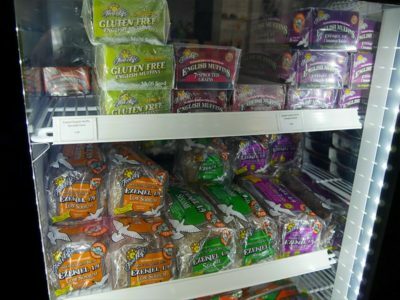 We carry keto and gluten-free prepped meals, snacks, and ingredients to help you stay on track. 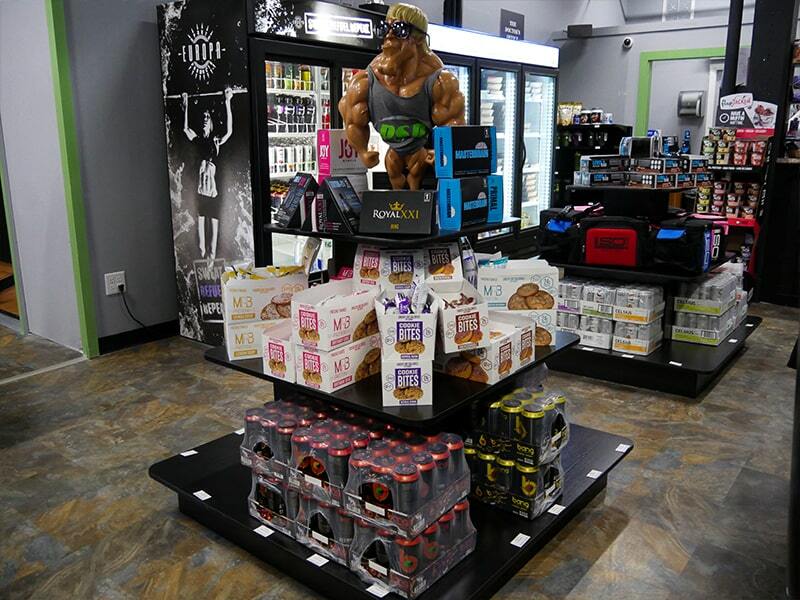 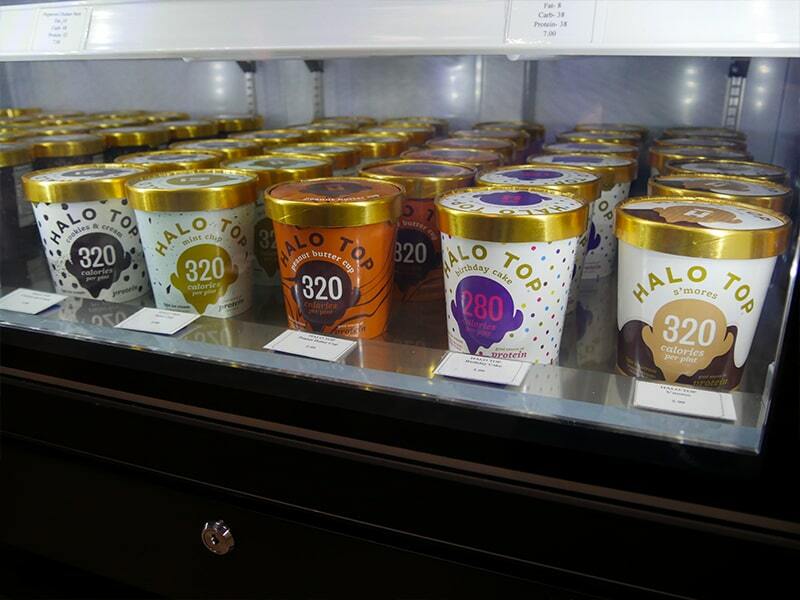 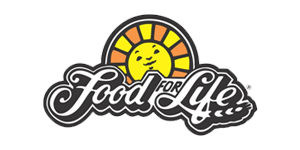 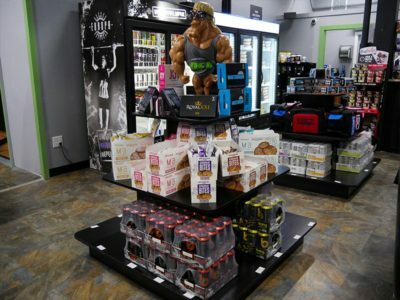 Our products are from quality brands like Halo Top Ice Cream, Ezekiel Breads by Food For Life, FlapJacked and more!